Annual Access to Video's, Tutorials, Worksheets, Live Webinairs for your business. Tips, Tricks, and Systems for Accounting, Bookkeeping, Cash Management, Financial Organization, Taxes, Tax Planning, Payroll, Owner's Pay Management. 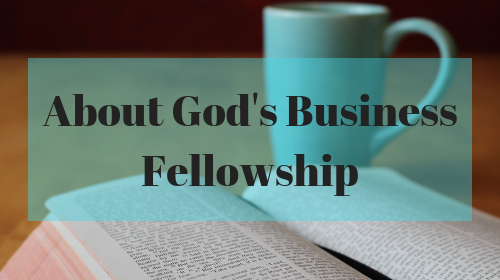 Group Fellowship for Business Owners- Not for Networking. We will discuss Biblical topics and Godly living in personal and business life.